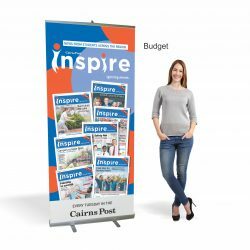 From a simple business stationery order to a high end corporate presentation package, our printers have got you covered in Townsville. At Expressway Signs we offer everything you need to get your name out there in the most effective way possible. With 49 years’ experience we are Far North Queenslands most trusted signwriting and printing specialists. 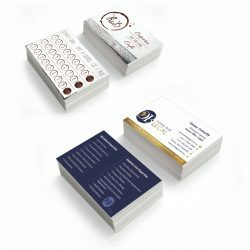 Whether you’re simply looking for a box of business cards, or after a stylish banner or poster design, we are the professionals that can help you every step of the way. We have experience working with all kinds of businesses across North Queensland and take great pride in providing exceptional service and results. Expressway Signs strive to promote and represent the unique qualities of your business. Our website allows you to shop online and submit your own artwork to save you time. 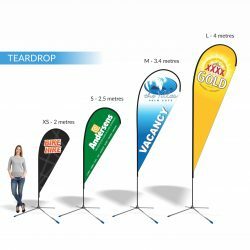 You’ll find examples of our work across Townsville, whether its real estate signage or roll up banners. To let us help you maximise your business’ potential contact us on 07 4035 4113 or contact us via email here and we’ll get back to you right away!